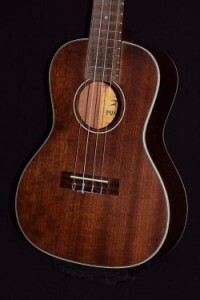 The tenor is the size you’ll see the pros playing at luau shows, concerts & recording sessions. 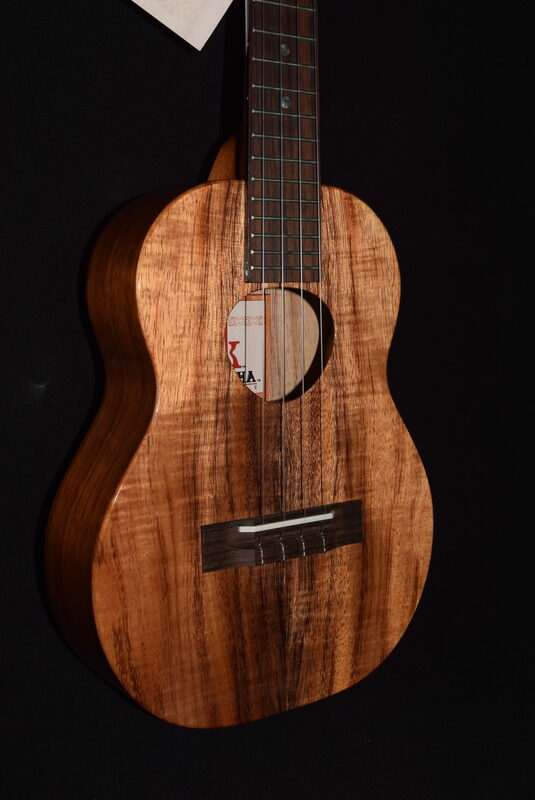 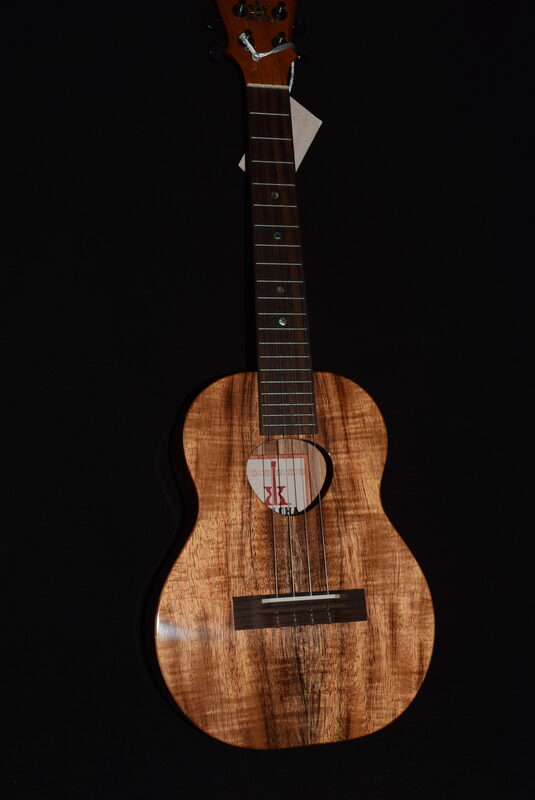 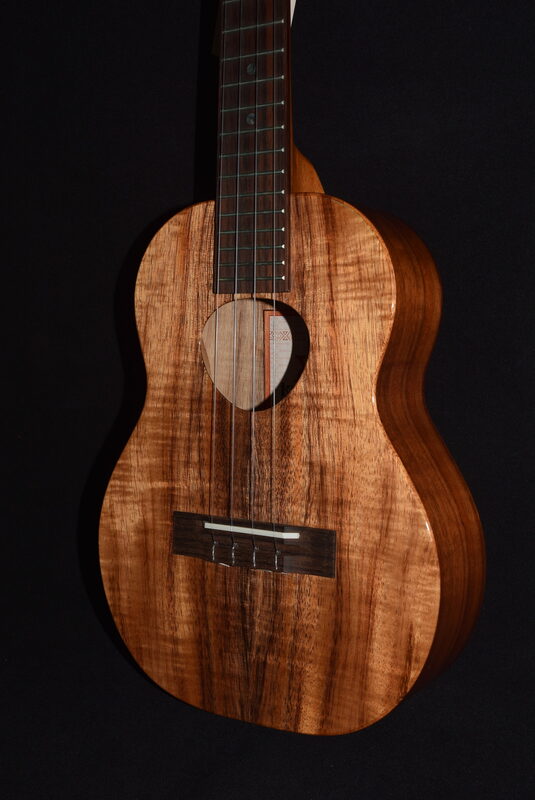 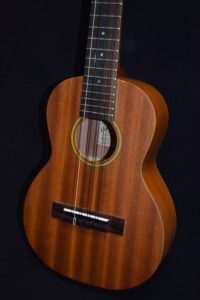 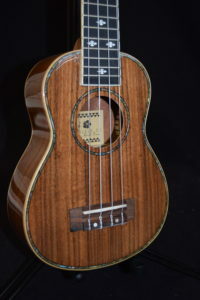 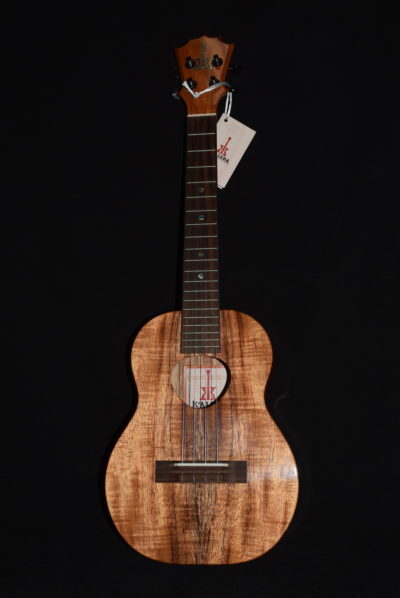 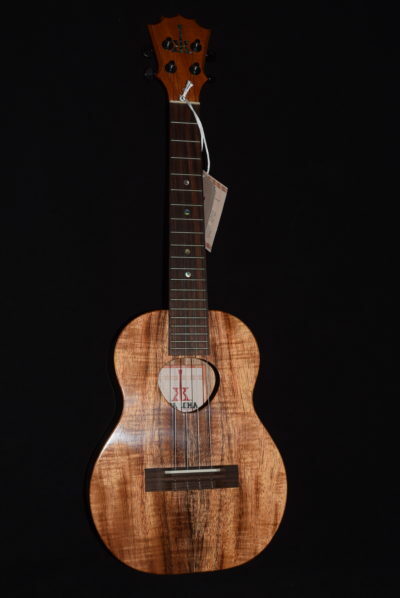 Whether you’re a beginner or a seasoned professional and want a professional-quality tenor ukulele, this Koaloha brand koa tenor 4 is one you should check out. 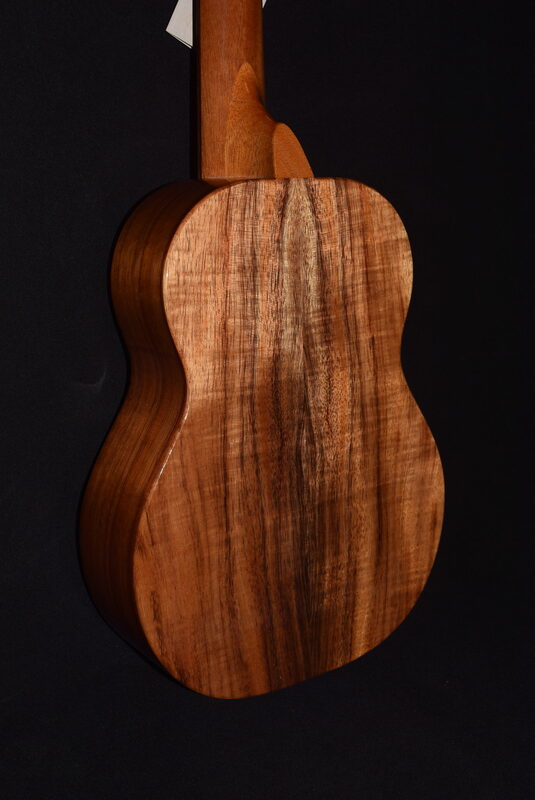 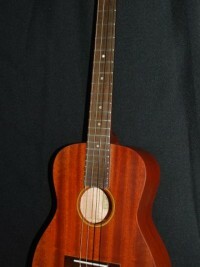 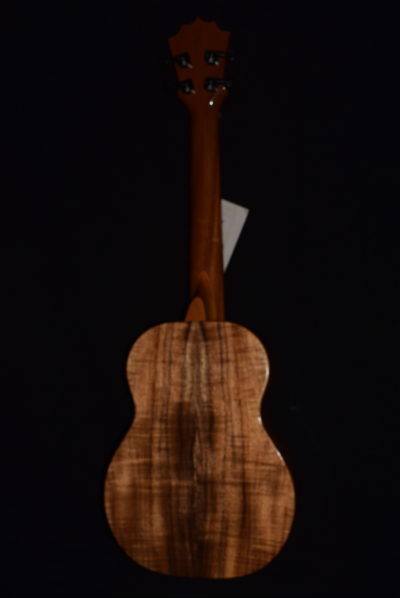 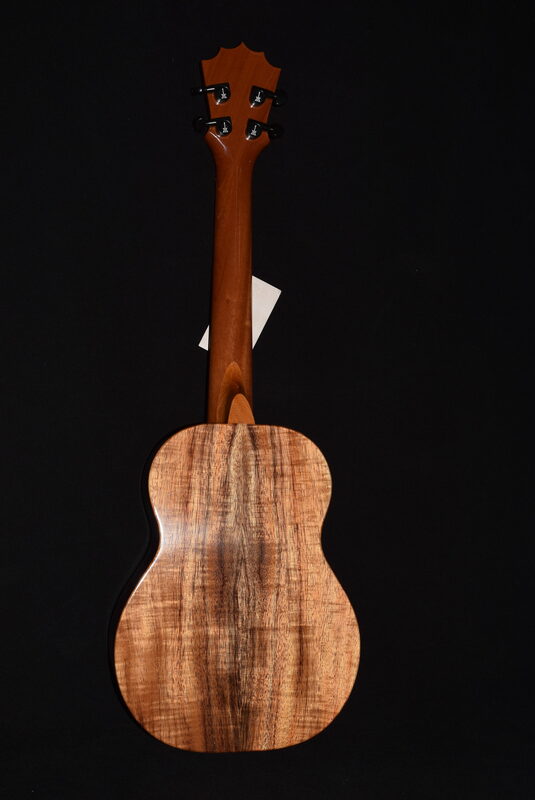 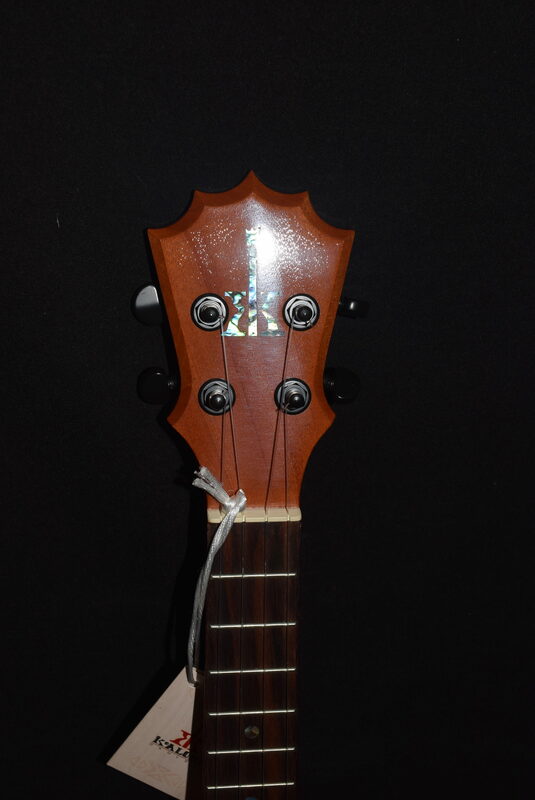 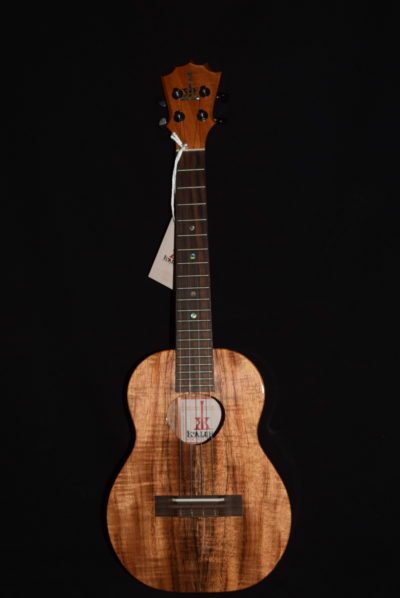 Koaloha ukuleles are known worldwide for their beauty, fit & finish but especially their great, rich tone. 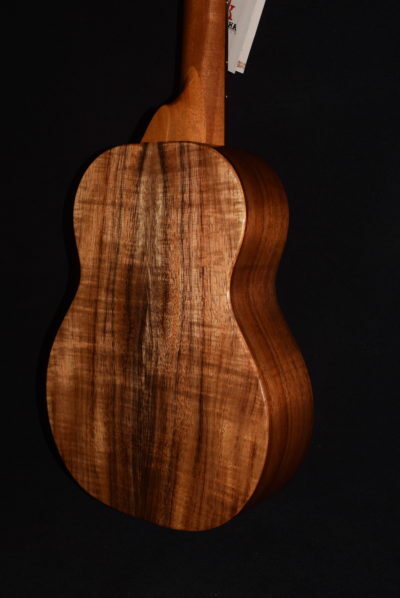 Made on Oahu in small batches, this premium brand has a devoted following.